When: May 1, 2019 from 8:30am to 12:40pm CT. Registration will close on April 12, 2019. Religion Bee Questions, click here. 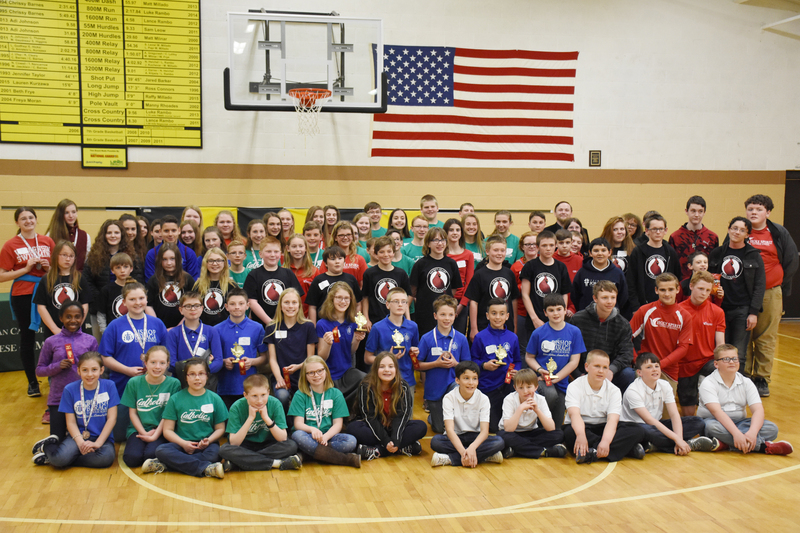 Bishop Baraga Catholic School, Iron Mountain placed first in both age brackets at the 2018 Religion Bee.